Celebrate a quarter-century of Final Fantasy with eleven pounds of Final Fantasy goodies. Final Fantasy turns 25 this year, and to commemorate this milestone anniversary, Square Enix has something special in store: a huge box set spanning almost every Sony platform. 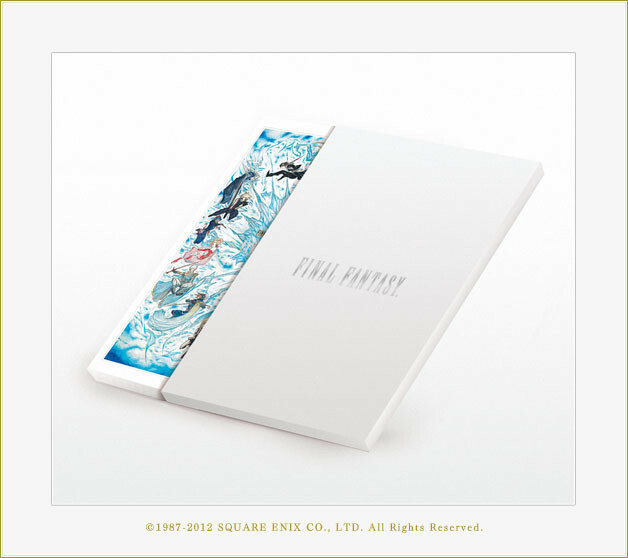 The "Final Fantasy 25th Anniversary Ultimate Box" contains thirteen games, artwork and special soundtracks. Here's a quick walkthrough of the gallery. 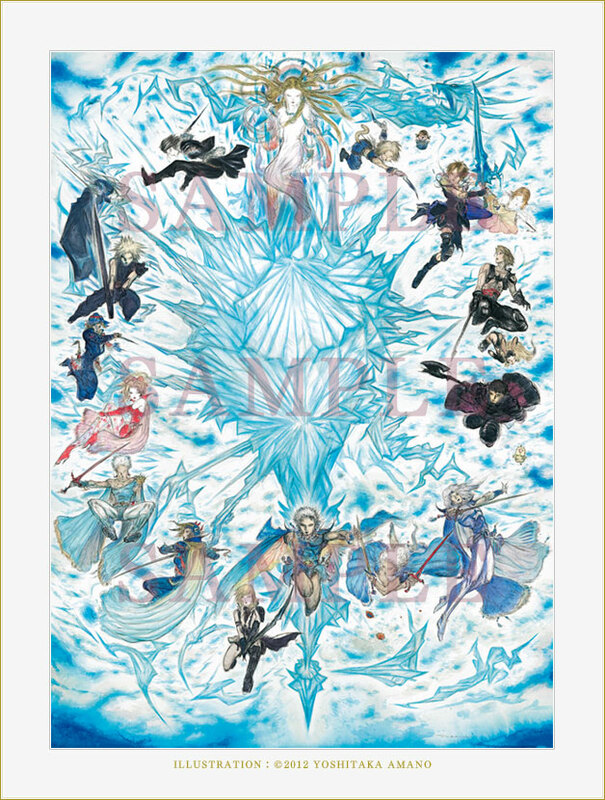 First up, we have a piece of artwork depicting the main characters from each of the games throughout the series. 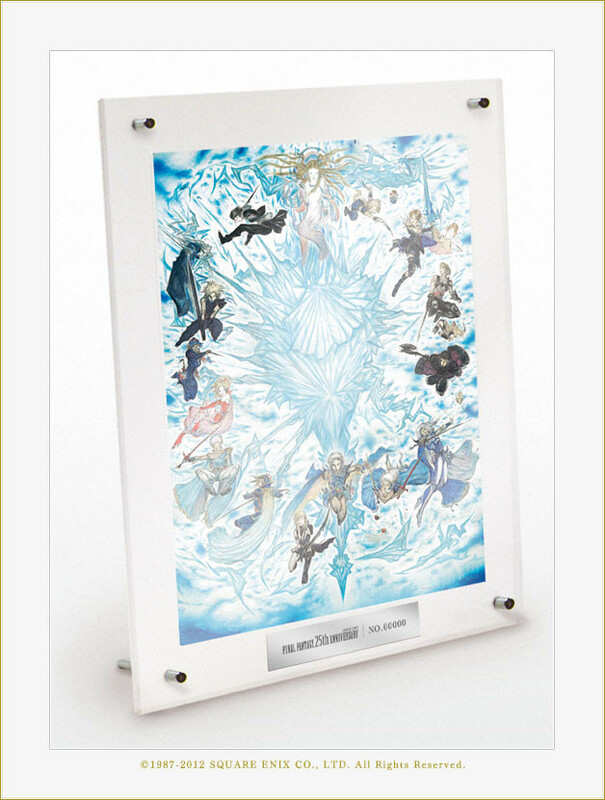 This comes mounted in an acrylic frame, with a plaque underneath showing the box's serial number. Next come the games: every numbered Final Fantasy game from I through to XIII is here, on various formats: Final Fantasy, FF II and FF IV-IX all come on PS1 discs, FF III comes on a PSP-friendly UMD, FF X-XII come on PS2 discs, and finally FF XIII is on a PS3 Blu-Ray disc. The art on the face of each of the 22 game discs has been redesigned, too, and each game comes in its own slimline case. While XIV isn't included in the package, Square Enix has included a DLC code for a pair of downloadable Moogle earrings to use in-game. 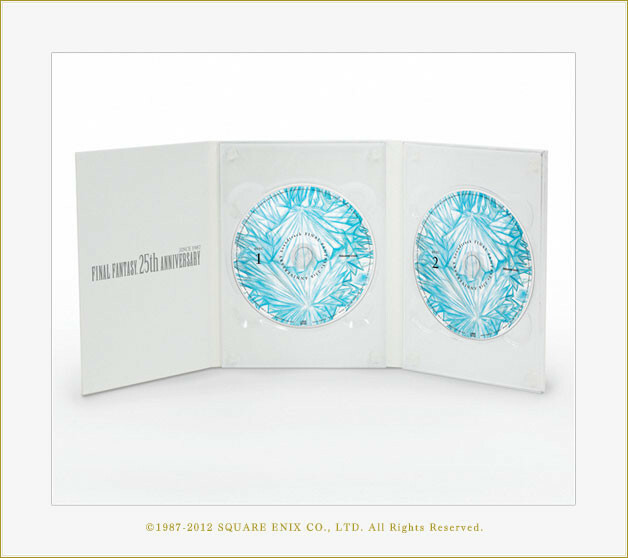 The set also includes a two-disc soundtrack, featuring songs from throughout the series. 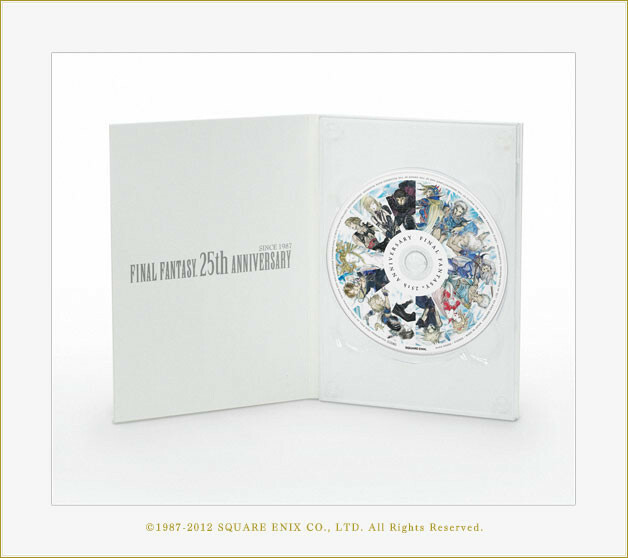 The final disc in the box contains original piano arrangements by Nobuo Uematsu, who provided the score for most of the Final Fantasy games, and special never-before-seen video footage. Finally, there is a 128-page artbook by series character designer and illustrator Yoshitaka Amano. The Ultimate Box, which weighs in at a hefty 11 pounds, doesn't come cheap. The entire thing will set you back a grand total of Â¥35,000 (about $445, or Â£280). 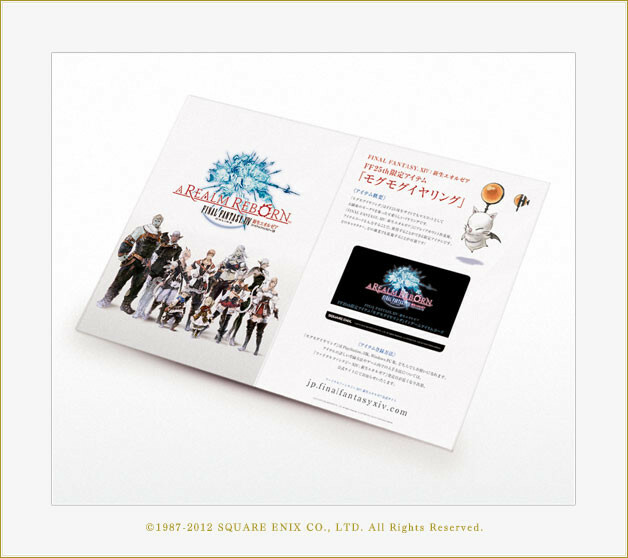 Preorders of the box through the Square Enix e-store run until the end of September, and the item itself comes out on December 18.